Starved Rock Connections specializes in public and private group tours. 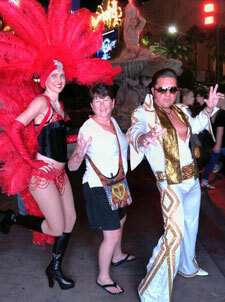 We act as a personal concierge, area tour guide, and local trip adviser. We offer insights – and an insider’s view – on the abundant attractions, lodging, recreation, events, entertainment, nightlife, culinary delights, and unique retailers, as well as many distinctive destination event venues and related services. We proudly collaborate with many area partners to create unforgettable tours, adventures, and experiences. Our mission is to fill a niche in the Starved Rock area tourism market by providing professional, reliable and personal assistance to visitors, event planners, and area partners. We also strive to promote tourism and events; entice visitors to stay overnight; to attract entrepreneurs and new businesses, and to encourage area residents to take advantage of the gems in their own backyard. Located in North Central Illinois, the Starved Rock area is comprised of historic and enchanting farm, riverfront and canal communities; numerous state parks, preserves, wildlife areas and waterways; and diverse topography of picturesque sandstone bluffs, wooded areas, prairies, and farmland. 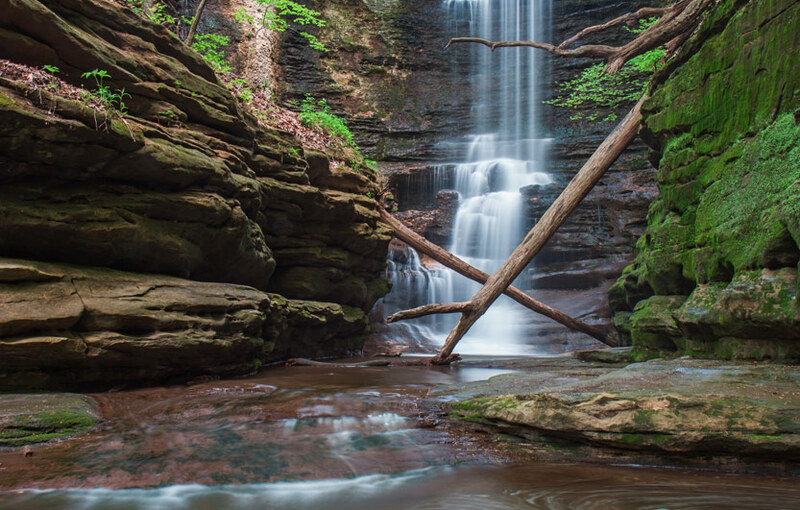 Also known as Starved Rock Country and the Illinois Valley, the Starved Rock area is only 60-90 minutes from Chicago, Rockford, Bloomington, and Peoria. It is easily accessed from I-55, I-80, and I-39. It’s a short, scenic drive from the “Mother Road,” Historic Route 66, too. The area is fast becoming a choice destination for adventures, getaways, and special life events due to its central location, local resources, affordability, picture-perfect locale, and idyllic settings. These amenities also provide a haven for the innovative entrepreneurs, artists, and artisans undertaking new ventures. We can also point you to professional, reliable resources to get your business started. 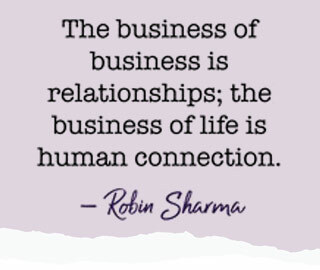 Already have a business? Are you maximizing your marketing dollars? Is your customer base dwindling? Let us assist you with a review! From customer service and quality control to web and social media assessments, let us guide you to continued success. Contact us today to schedule a FREE consultation. 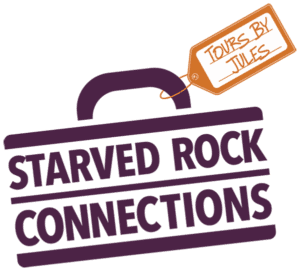 Julie (“Jules”) Alaimo, owner and founder of Starved Rock Connections/Tours by Jules, is an entrepreneur at heart, a foodie, and is passionate about travel and tourism. Having been a resident of the area for most of her life, she has extensive knowledge of the hot spots, secret places to play, and the roads less traveled. Julie has worked in the tourism industry for many years, as well as inside and outside sales, marketing, and advertising. Her passion for traveling the byways, the arts, entertainment, history, preservation, and supporting small, local businesses is what lead to the creation of Starved Rock Connections and Tours by Jules.